No Licence Shop have just launched their new official online store with loads of rare finds from the late '90s, the early 2000s and beyond with classic garms from Iceberg, Nike, Avirex, and Lot 29 among others. 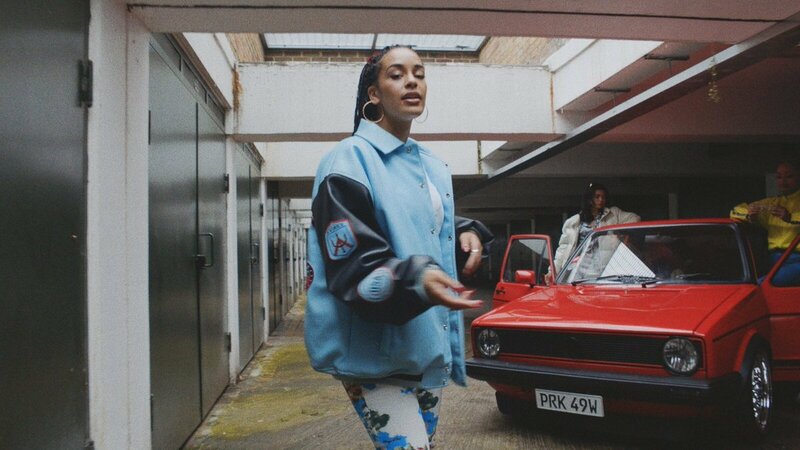 Fun fact: The shop was also the source of the Avirex jacket worn by Jorja Smith in the "On My Mind" video with Preditah. You won't find that exact jacket on their site, but they do have similar pieces on sale, as well as vintage football shirts and other retro items in a similar vein.